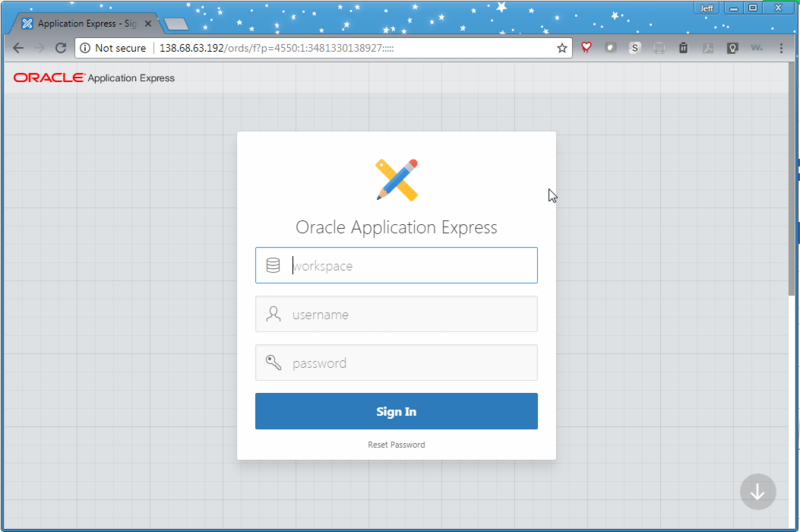 This is Part 2 of how to create an APEX instance in the cloud with OXAR. Part 1 shared steps for creating and connecting to the online virtual machine. 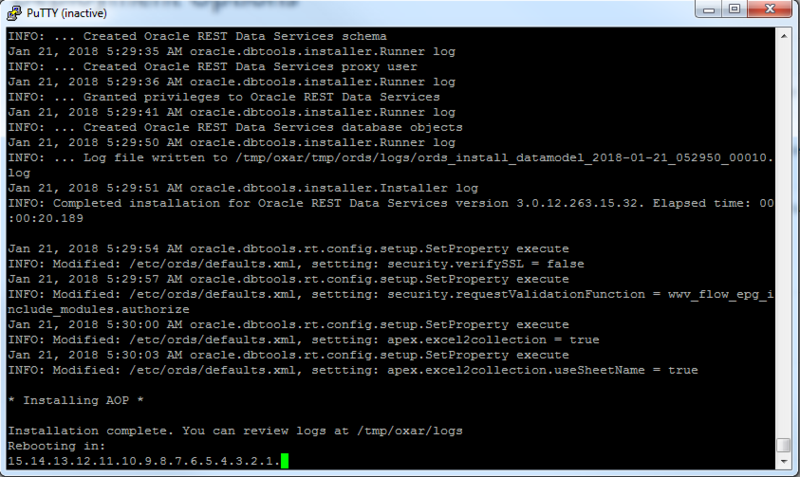 Refer to the OXAR github page to get the latest information on configuring and using OXAR. 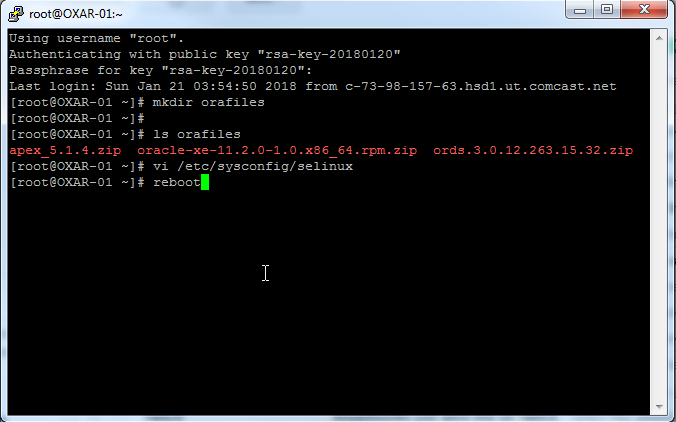 The OXAR installation has a problem installing ORDS when SELinux is enabled. 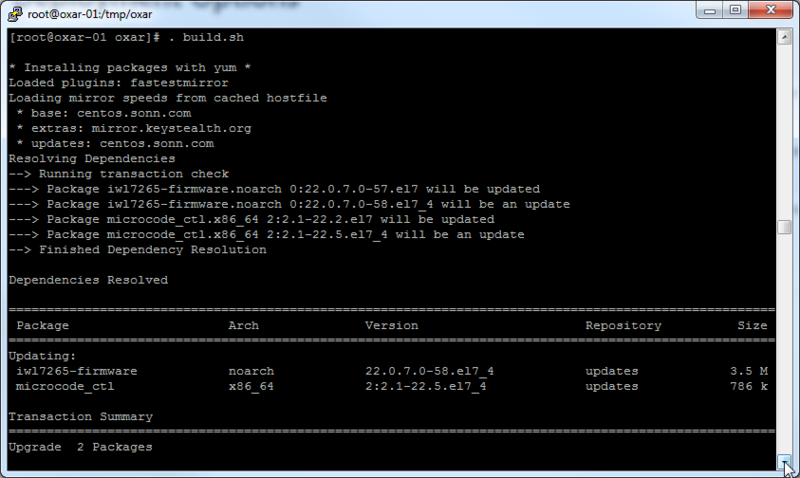 Before we begin the OXAR installation SELinux is disabled so everything will work. 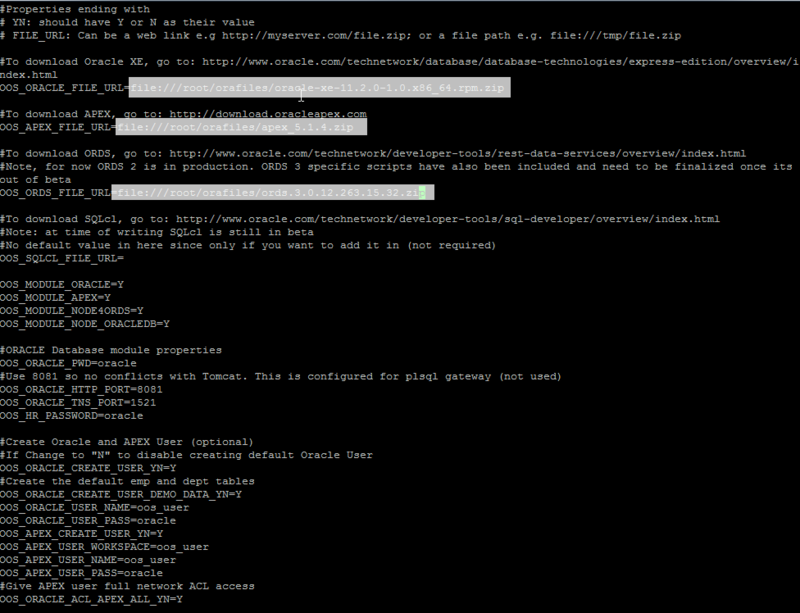 This will install needed git packages and then clone the OXAR files.